Oracle released APEX 4.2.6 yesterday, it's also available from My Oracle Support as a patch set 19595896. Here's the table of bug fixes. Applying the patch took less than 7 minutes. Oracle SQL Developer and Oracle SQL Developer Data Modeler got a new version (4.0.3). 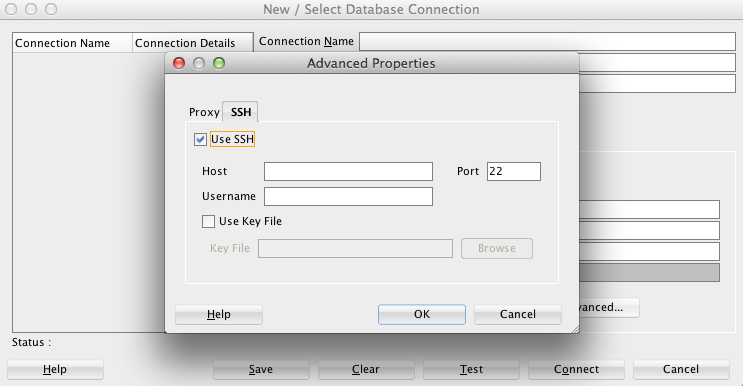 You can now setup an SSH tunnel in your connection - it saves you to setup a tunnel first. This new release also feels a lot faster to me. In previous versions of Oracle APEX (< 5.0) you could use Tabs for the navigation in your application. Tabs were not that flexible, they were typical on top of your page in a specific look and feel. Since APEX 4.x I started to dismiss using Tabs in most of the cases, instead I would use a List with the "Page Tabs" template if people wanted that look and feel. 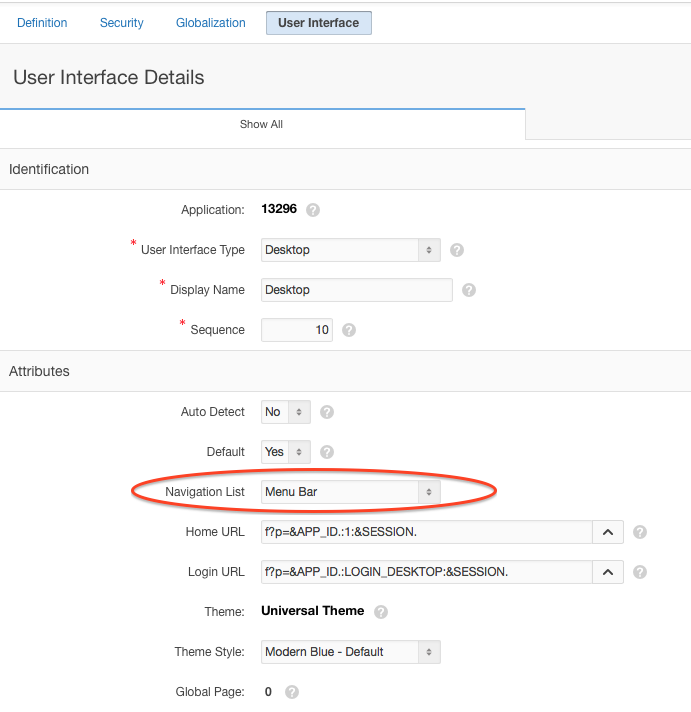 APEX 5.0 introduces the concept of a "Navigation List" that replaces the tabs. 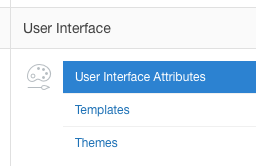 It's the same mechanism as before (a normal List which you find in Shared Components), but you can define in your User Interface which list to use as your Navigation List. In the Attributes section you can define the List you want to use as "Navigation List"
Behind the scenes the Navigation List is put on the screen where the #NAVIGATION_LIST# token is specified in your Page Template. The Navigation List is another example where APEX 5.0 makes common behaviour of developers more declarative and embedded in the product. 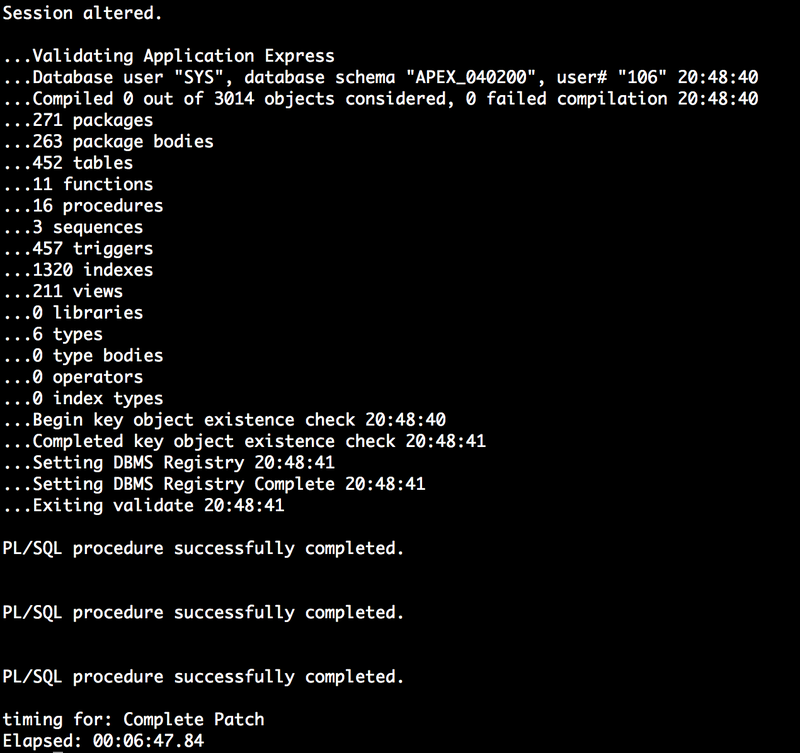 Over the last months different Oracle Application Express (APEX) meetups were initiated around the world. You can read a bit of background on how the meetups started on Dan's blog. I think it's a great idea to have local meetups to meet other people working or interesting in APEX too. When you just start with APEX it's interesting to talk to other people how they got started. But equally for more seasoned developers it's a great place to share ideas and have discussions about where the product and industry is going, all casual and in a relaxed environment. That's why we started an APEX Belgium meetup group too. Our first meetup is planend on September 11th in the APEX R&D office in Leuven, Belgium. Previously with the Oracle BeNeLux User Group (OBUG) we created one day APEX events, which were great, but had a fixed schedule. The APEX meetups we want to do more frequently and accessible to everybody - a very low entry. We'll try to make all those meetups free-of-charge and flexible in nature. We'll have a presentation about a specific topic, but equally important (or even more important) is that you can network, have a voice and get some help of peers. Every local meetup can decide how they organise their meetup. The first Oracle APEX meetup will go over the concept of the meetups and as first topic APEX 5.0 will be covered. We'll have an "Open Mic" too, so anybody can get on stage for 5-10 minutes and show what they did or share their ideas or ask for some ideas where they struggle with. The meetup is completely free. 18.00 Pizza break, Networking and "Open Mic"
Interesting in Oracle APEX and in Belgium or around? 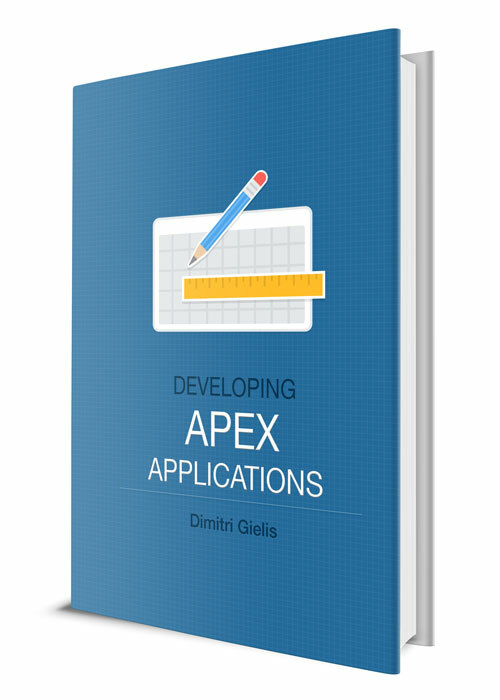 Join the ORCLAPEX-BE meetup now!